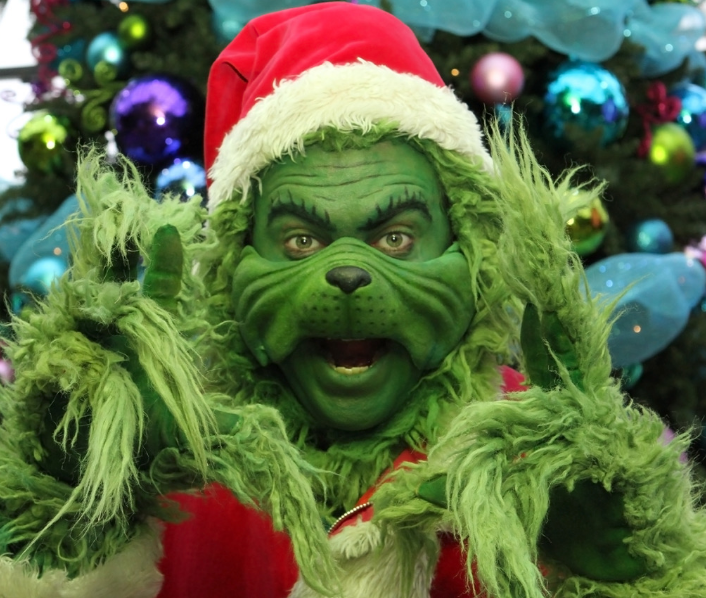 We’ve been told to expect possible Grinch and Elf Sightings at Lonsdale Quay Market between now and Christmas! Buddy the Elf, The Grinch, and other Elves will be roaming around Lower Lonsdale and interacting with visitors. We understand they have plans to Lonsdale Quay on their list. The Lower Lonsdale BIA has organized the street performers to roam Lonsdale Ave to spread Christmas Cheer! These performers will also include the Lonsdale Quay Market and the exterior areas. Perfect timing to bring the kids to the Market and stop by to say hello to the local vendors in our Lonsdale Artisan Farmers Market area. Note: The Grinch and Elves will not be performing, but rather, they will be roaming and interacting with visitors.